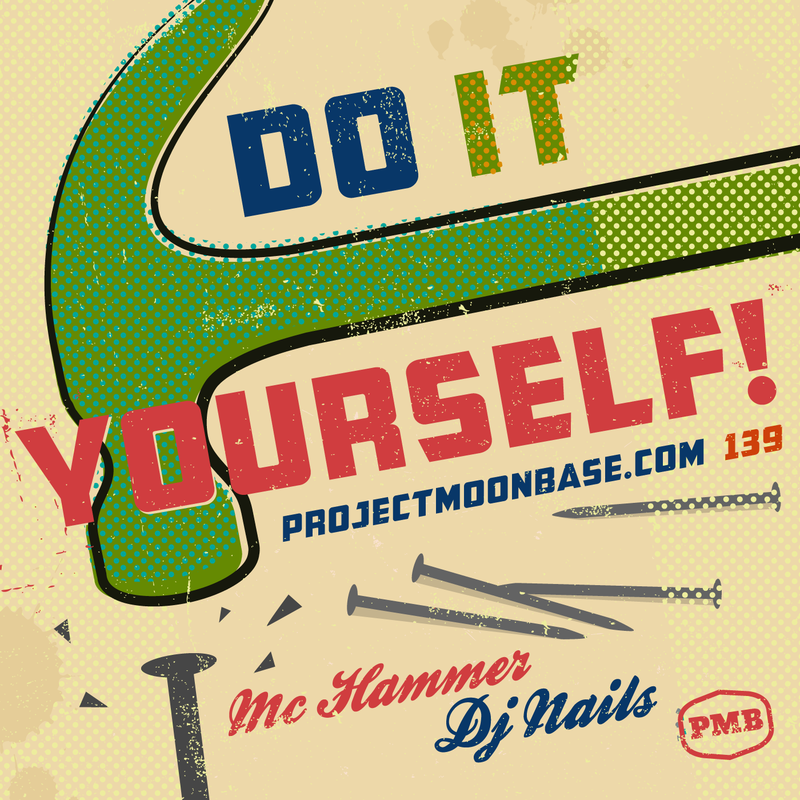 Partly inspired by MC Zirconium’s recent close encounter with the world of DIY as well the recent arrival of an amazing compilation of home-made recordings we thought it was time we tackled that thorny topic of home improvement. Who Wants to Win a Baby? This entry was posted in podcast and tagged Barry Gray, Dave Vorhaus, Gabor Szabo:, Juan Pestañas, juncmodule, Leonard Nimoy, People Like Us, The Cues, The Invaders, Vinny Roma. Bookmark the permalink.